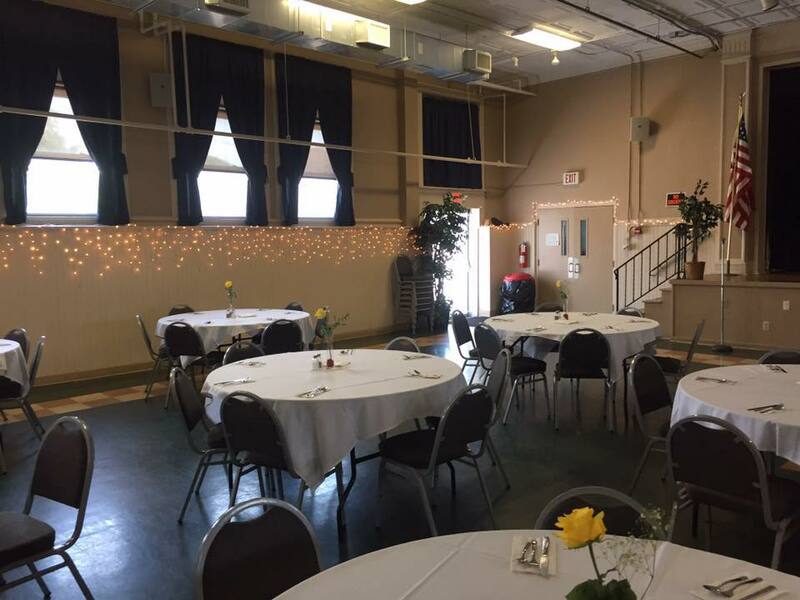 We invite you to consider the Queen of Apostles Parish Hall for your next event. providing renters with the opportunity to use a full professional kitchen and spacious seating area. Ample Off-Street Parking is available adjacent to the building. 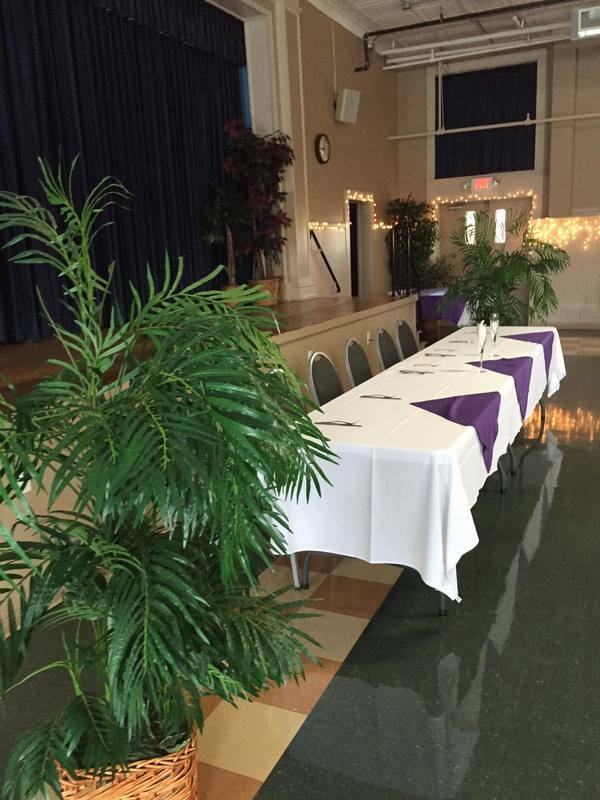 The Queen of Apostles Parish Hall can accommodate up to 165 Guests, utilizing a variety of table arrangements to meet the needs of your event. 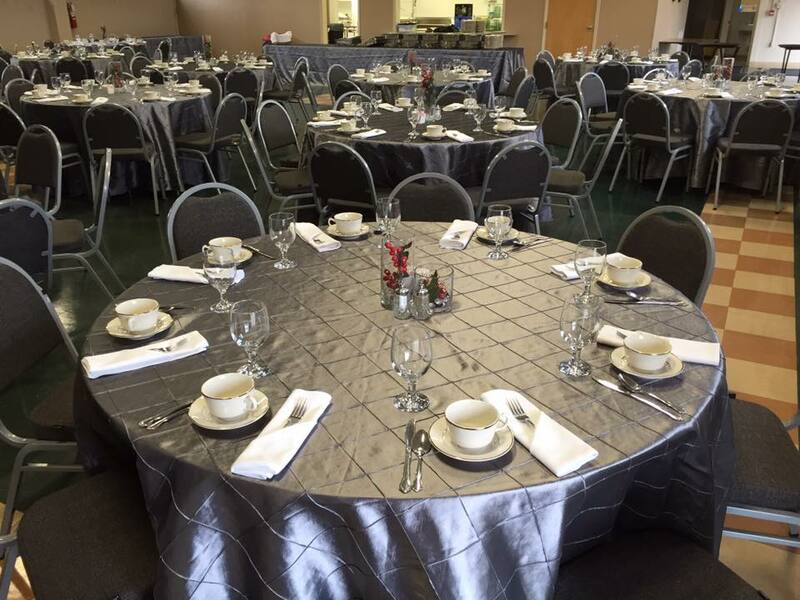 Both round and rectangular tables are available. Alcoholic beverages may be served at events; however, a waiver must be signed and all PA liquor laws must be obeyed. The Queen of Apostles Hall is a STRICTLY NON-SMOKING FACILITY!